Home / Latest News & Offers / Feel the Chill of the Halloween’s Spirit with CyberBingo’s Spooky Holiday Promotions! The Halloween spirit spreads early at CyberBingo. Forget about the default bingo offers and enjoy the new, hair-raising promotions during the Spooky October. You have the chance to enjoy some specially designed promotions in the name of the upcoming Halloween! If you have decided to join CyberBingo this October, you’re in for a treat, not a trick. Try all of the Halloween and horror-themed slots and enjoy your favourite bingo games using the New Player offer. At CyberBingo, you get 10 Free Spins on the Halloween Emojis and $50 Free Bingo Bonus which you can use playing bingo. Anyone interested in competing can enjoy the exclusive bingo fun and the monstrous prizes of up to $1,300 in the Spooky Bingo Tourney. Take part of the tourney and join in the Halloween Bingo room any day of the month at any hour, level up the leaderboard and win the most you can get out of the $2,500 in guaranteed prizes. 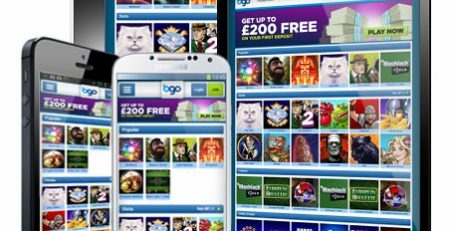 Slots enthusiast that decide to spin the reels during Spooky October at CyberBingo will get thrilled by choice of the creepiest slot games. Play the one you think is the eeriest between October 1st and October 31st and be the potential winner of $750. The top 30 daredevil players, who were fearless enough to spin the reels in the Halloween Slots Tourney will get a share of the prizes. Ready to hunt some horrific prizes at CyberBingo? The fun starts at 3 pm EDT on Friday, October 5th in the exciting Halloween Bingo room. 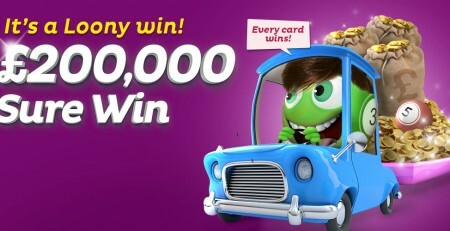 For only $0.25 per a card, you can get a giant prize of $2,500! The unique Early Bingo Hunt games will provide you with a freakishly great bingo time! The special quest that will take you straight to the Columbus Deluxe Treasures starts on Monday, October 8th. 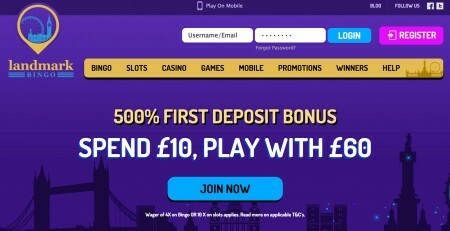 Celebrate the Columbus Day at CyberBingo and become a winner. In the name of Columbus, join the USA Bingo Room at CyberBingo from 8 pm EDT and start winning those guaranteed cash prizes. Something is happening at CyberBingo on Saturday, October 13th. The 13th sounds familiar? Is it because the 13th is supposed to be the haunted day? Well, it can turn out to be your lucky day, if you play the Haunted 13th Special Bingo games from 8 pm EDT in the Halloween Bingo room. Make use of the Halloween Treat that gives you a Buy 9 Get 3 Free chance. 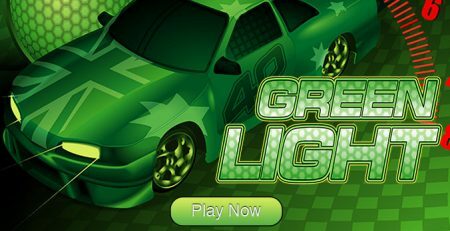 You can play the special games and get terrific prizes. On Saturday at 8 pm EDT meet up with Frankie in the Halloween Bingo room. Play the Frankie’s $1,000 Reverse Coverall game which can potentially give you the ever-growing prizes. Crossing the finish line in the Spider Races would bring you great victories. 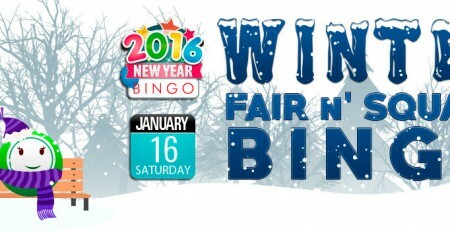 Join the 8-legged monstrous spider, hungry for bingo games and bingo excitement and compete. Enter the Pack and Line Bingo room at 8 pm on Sunday, October 21st and be the first one that arrives at the finish line to get the incredible cash prize. Is it Trip or Treat or Trick or Treat? Hmm… It seems like the saying was Trick or Treat. But CyberBingo will indulge you with something even better. Join the Tourney Bingo room at 7 pm EDT on Saturday, October 27th and take part in the biggest Bingo Event ever – the Trip or Treat. You may as well be spending the Halloween in London with your plus one, or buy yourself some treats with the $10,000 that you might win with the Trick and Treat offer. Halloween equals pumpkins. That’s a fact. So how can you have a great Halloween table without a Pumpkin Treat? Grab a seat in the USA Bingo room on Sunday, October 28th at 6 pm EDT and try the mouth-watering Pumpkin Treats bingo games. The cash prizes are super-tasty! CyberBingo Is Throwing a Spooktacular $100,000 Halloween Party! You’re officially invited to the Spooktacular $100,000 Halloween Party. Don’t miss all the holiday fun and enter the Halloween Bingo room at CyberBingo. The Spooktacular $100,000 Halloween Party starts at 7 pm EDT on Wednesday, October 31st. This could be the most memorable Halloween for you if you get to win the $100,000 of cash prizes.